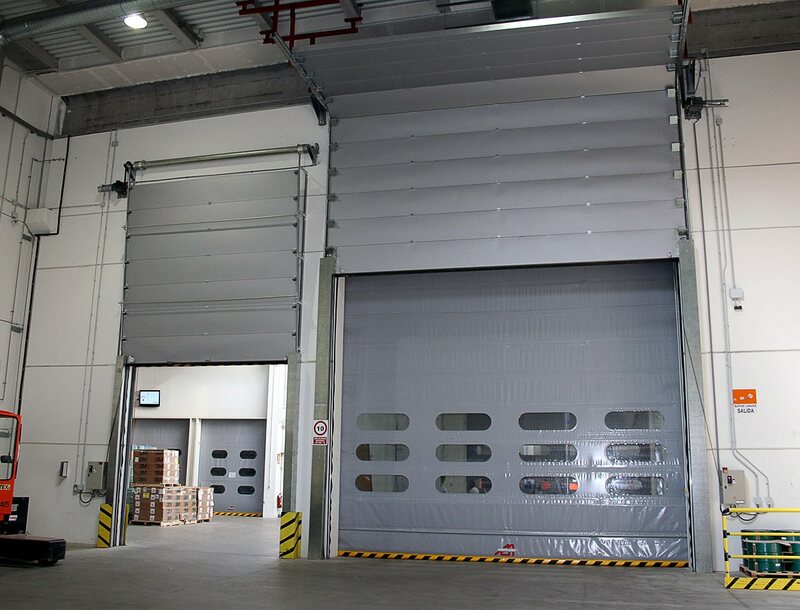 HAG high speed doors are designed to help minimise heat transfer by providing thermal insulation and quick opening and closing speeds. 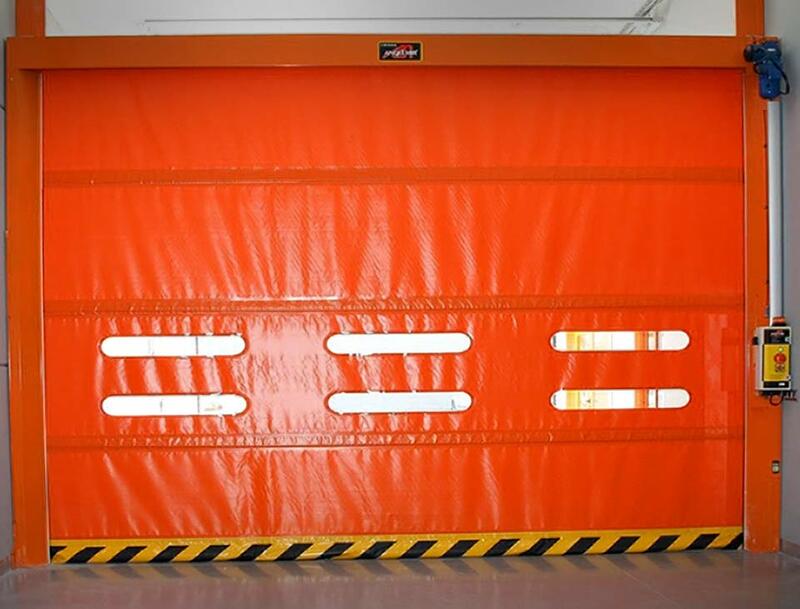 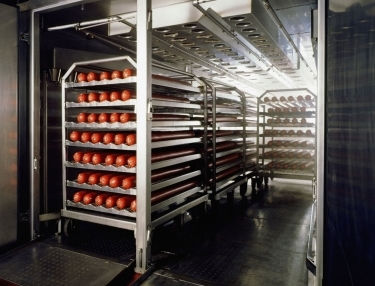 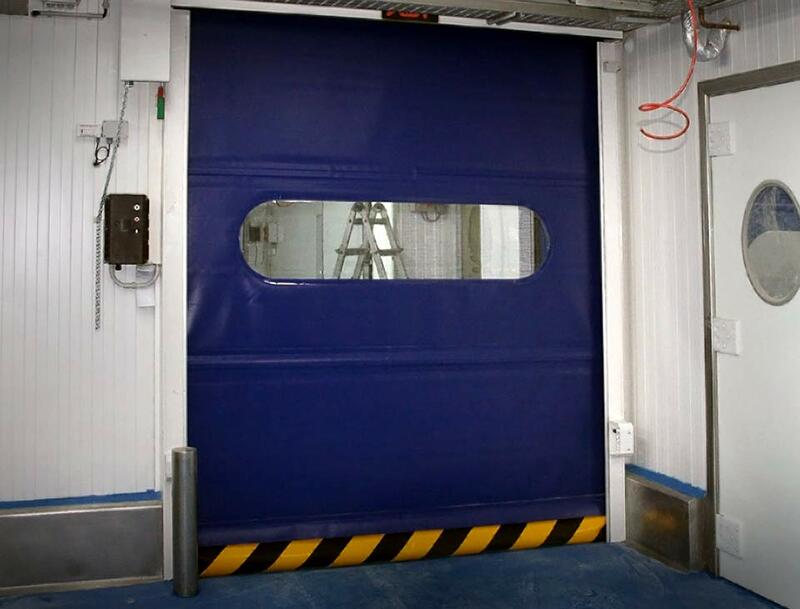 High speed doors are available in a range of designs, with integrated safety features. 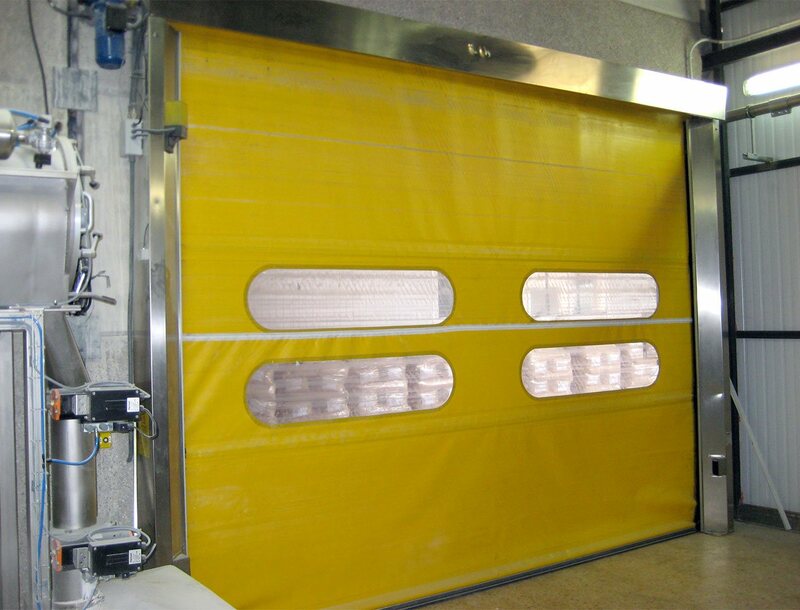 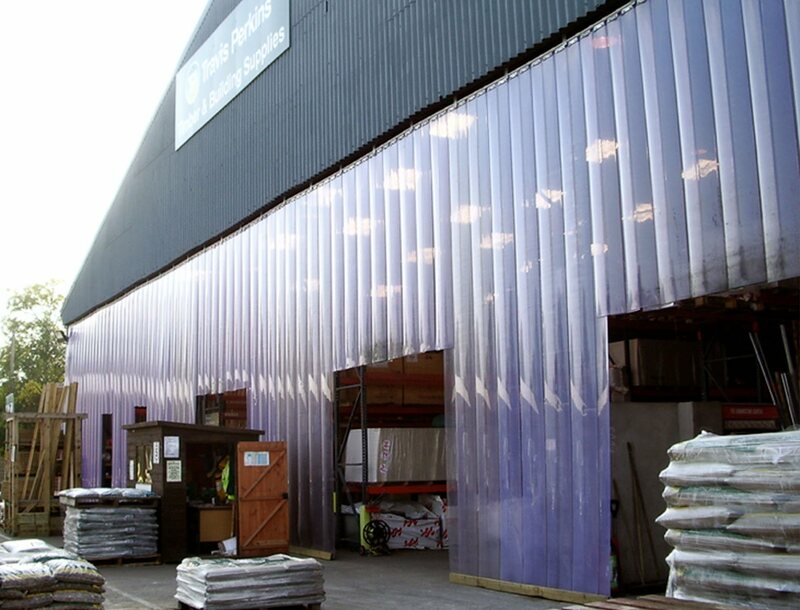 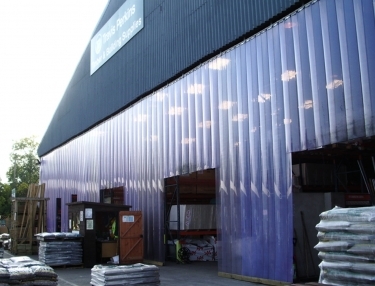 Thermal break doors offer a low maintenance solution and provide a thermal barrier for areas in frequent use. 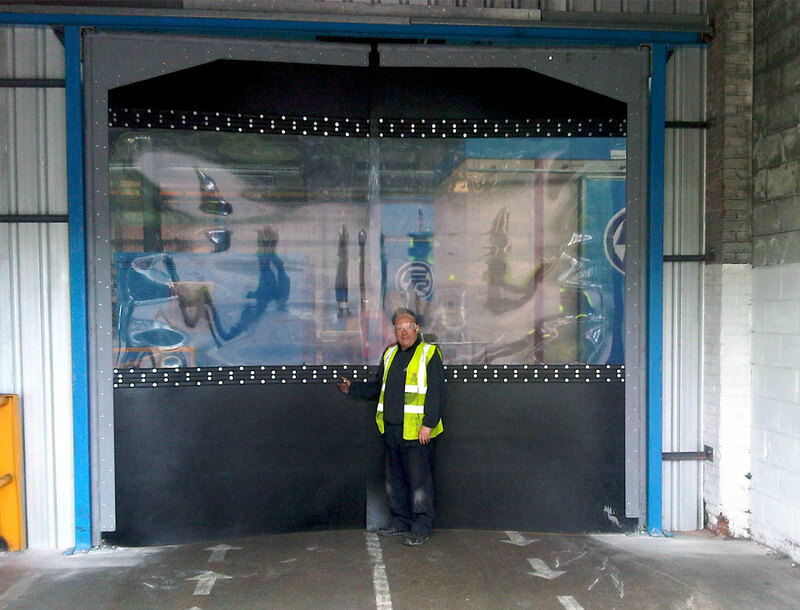 Shock absorbing PVC crash doors allow for quick entrances and exits in busy industrial premises. 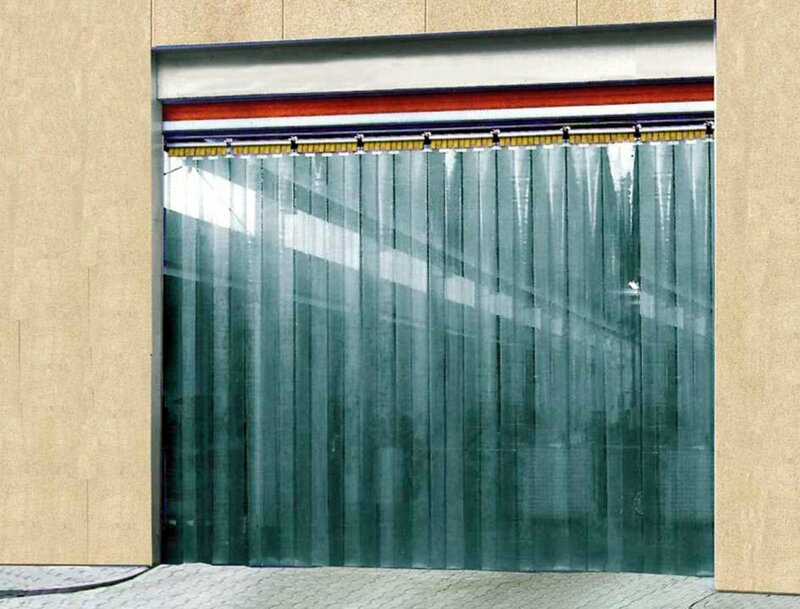 Durable, thick material aids temperature control, and clear PVC allows for through vision. 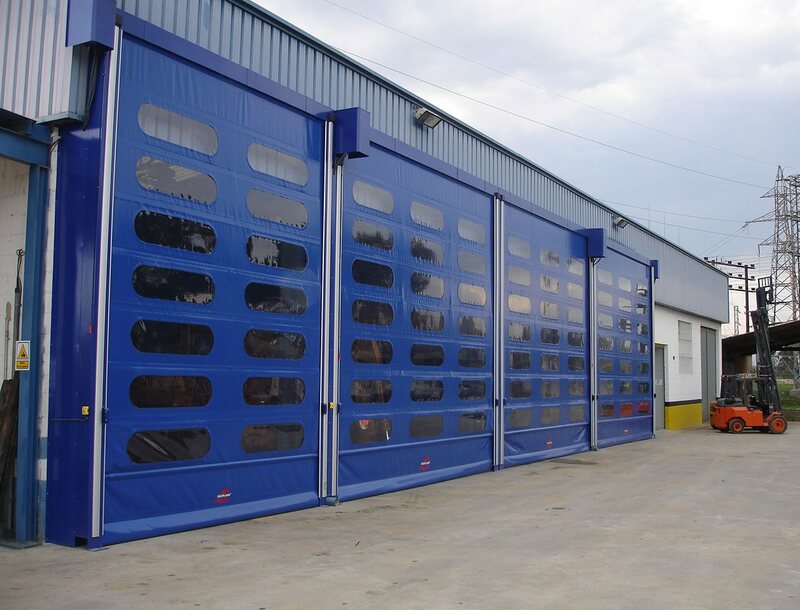 Choose from manual or semi-automatic operation. 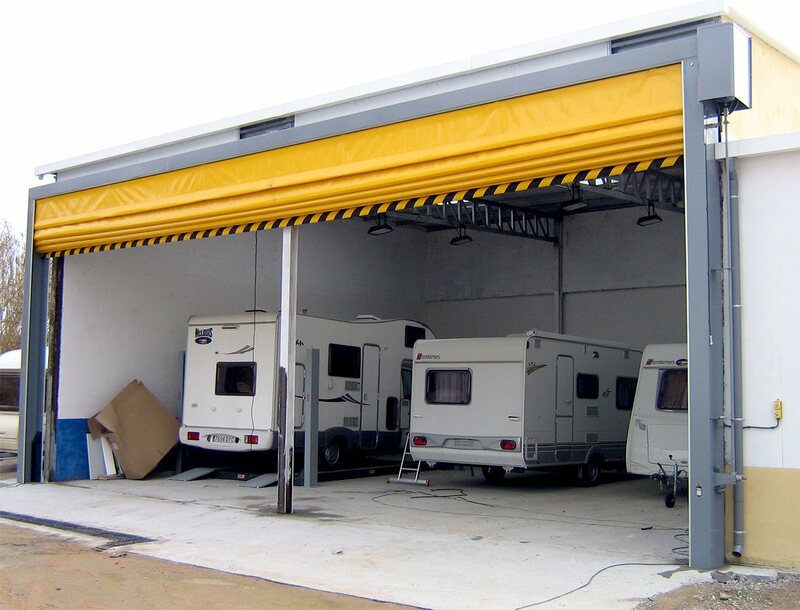 Recommended maximum width up to 4,000mm. 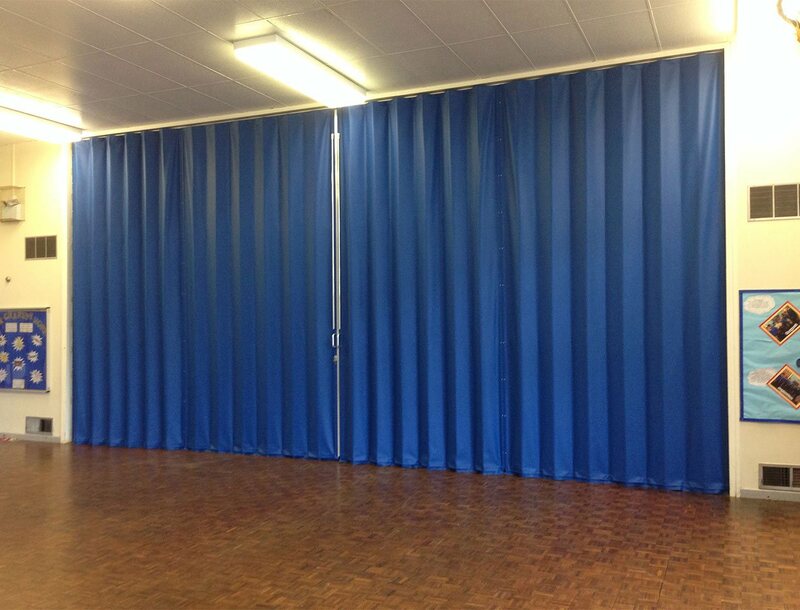 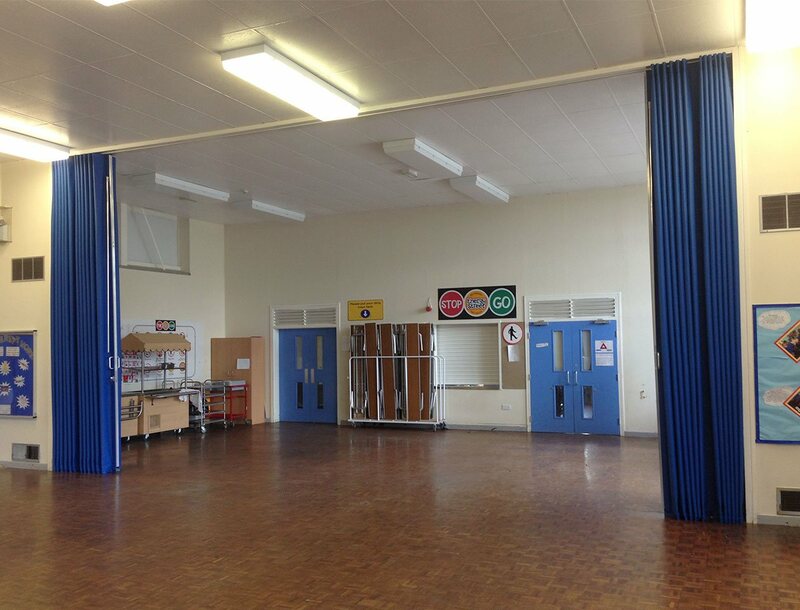 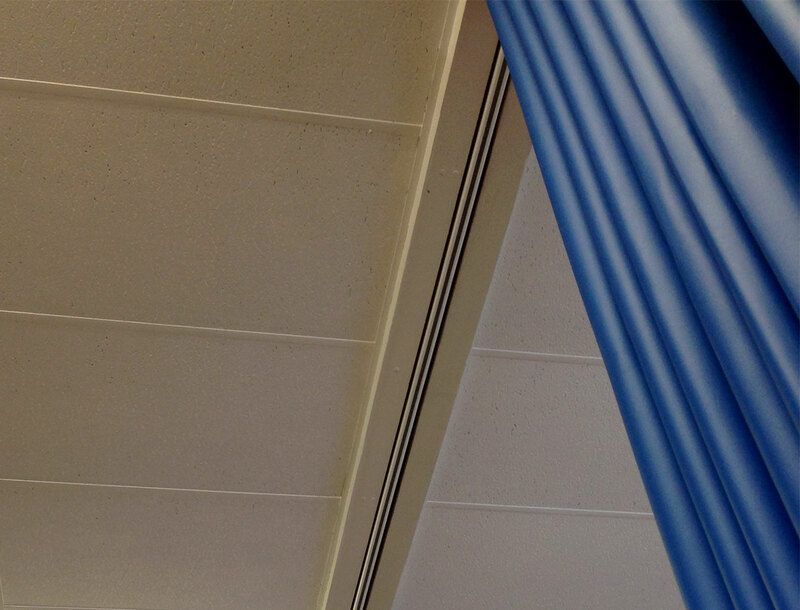 Folding fabric partition with steel framework designed to divide an internal space and soundproof. 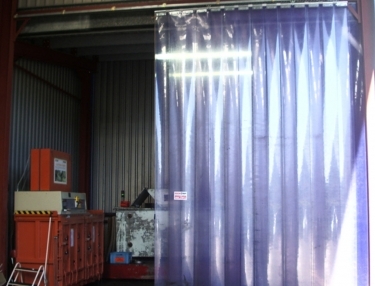 Robust vinyl fabric, available in a choice of 24 standard colours, allows for frequent use. 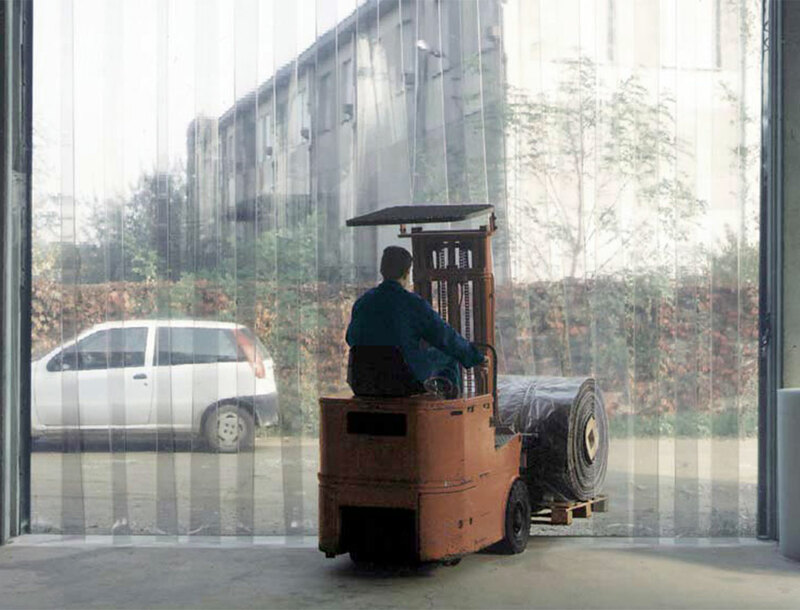 Room dividers are manually operated, washable and decay proof. 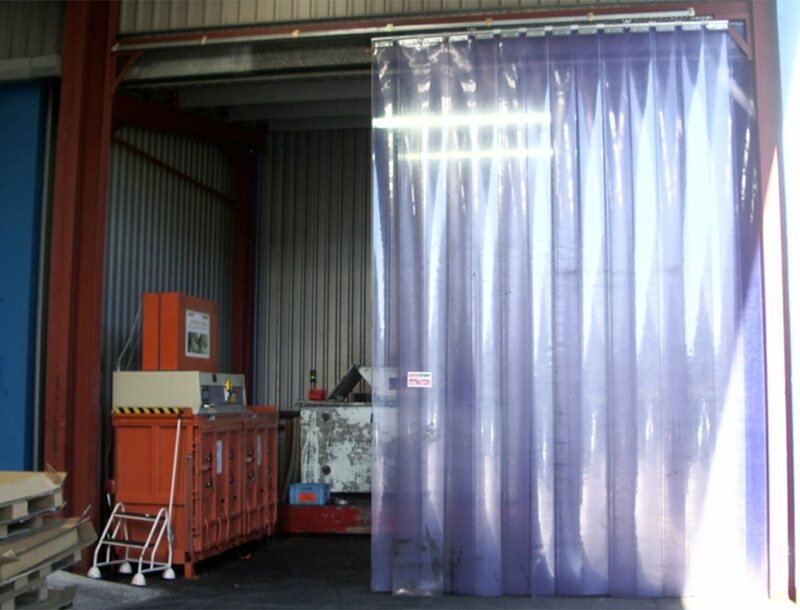 Can soundproof up to 15dB, 24dB, or 32dB depending on specification. 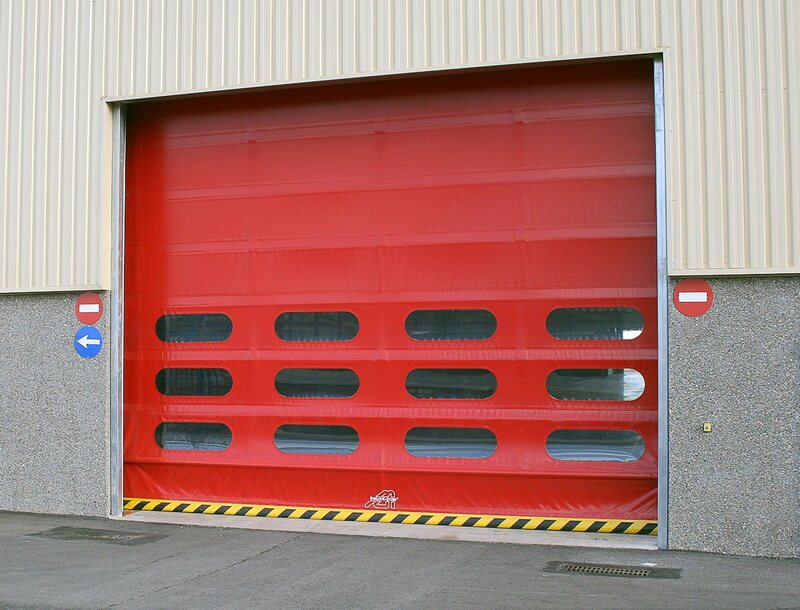 Available in an unlimited maximum width. 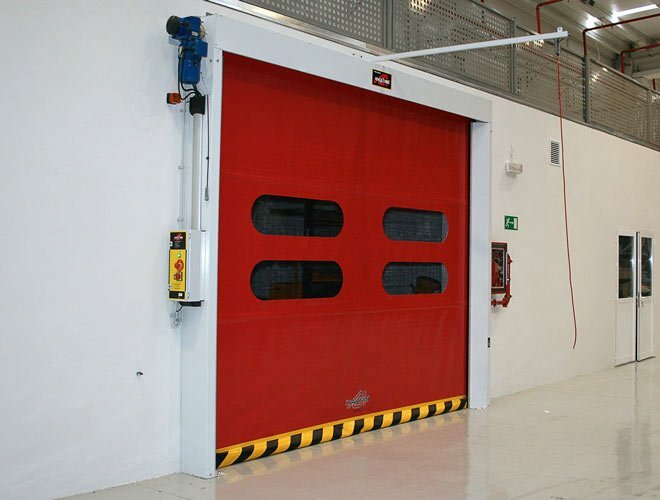 All of our high speed doors can be customised to your own specifications: as well as the physical dimensions. 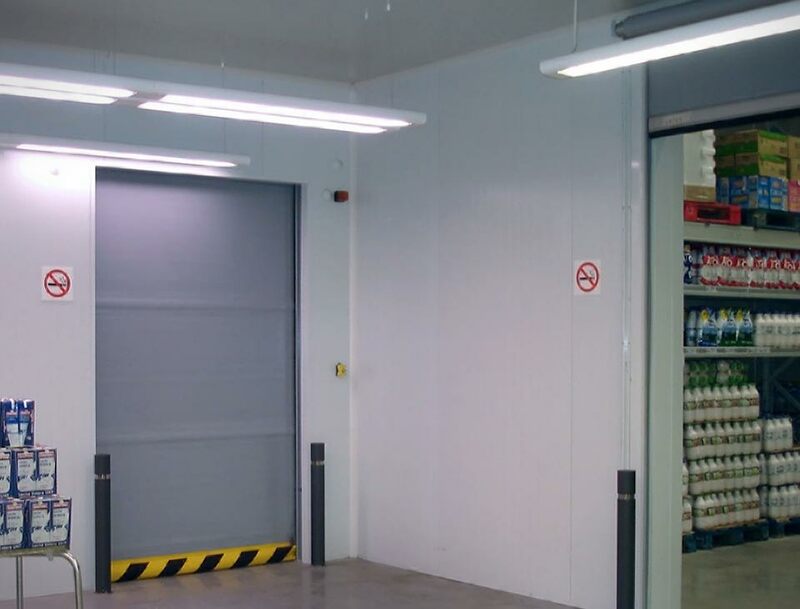 These features can include safety mechanisms, visual panels that allow light into the building, colour requirements and remote controls. 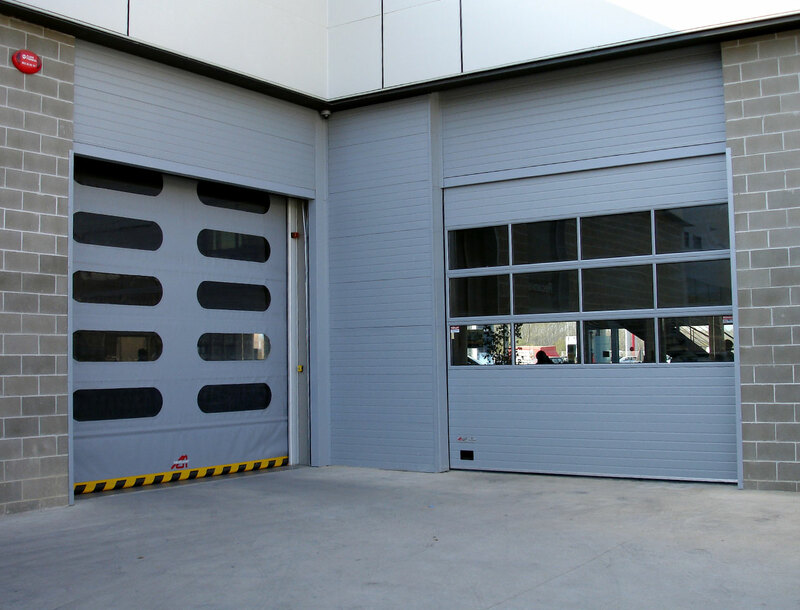 They are suitable for both interior and exterior applications.